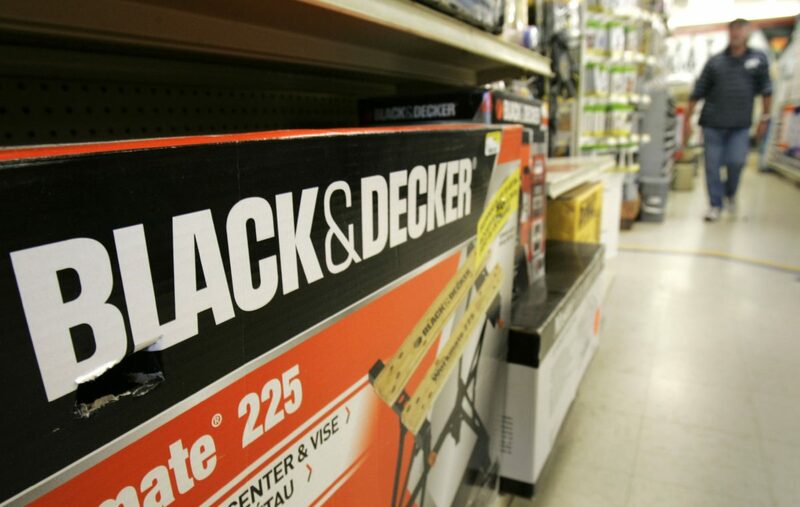 MISSION — Officials with the tool-making giant Black & Decker have signed a lease to locate a manufacturing facility in Mission that will create as many as 420 jobs, at least a half-dozen sources familiar with the decision said. The toolmaker, a wholly owned subsidiary of Stanley Black & Decker, signed a lease on a 270,000-square-foot facility that will be located at an industrial park in Mission, according to the sources who have knowledge of the deal but were unauthorized to speak about it. The company is expected to invest as much as $25 million into the facility. Efforts to reach Black & Decker corporate officials via email for comment Saturday were unsuccessful. And several local officials directly involved in the negotiations to bring the tool-making giant to Mission declined to comment. Both the city of Mission and Hidalgo County have pledged incentive packages to the manufacturer worth a total of $700,000 over five years. The county would offer tax breaks for three years, while the city would offer tax breaks for five years, the sources said. The city had been fishing for a deal with the company, according to one source who said the city had a good relationship with the company after leasing property at their industrial park to one of Black & Decker’s subcontractors about 10 years ago. In 2005, Stanley Black & Decker opened a manufacturing facility in the Villa Florida Industrial Park in nearby Reynosa, according a white paper published by one of its business partners, Cisco. That plant is considered one of the company’s largest. It was not immediately clear what relationship might exist between the Mission and Reynosa locations. The deal is considered a huge economic development win for Mission and the region — and for President Donald Trump as well, who has been pushing U.S. manufacturers to locate facilities in this country. It is unclear what precisely would be manufactured at the Mission facility, but when Stanley Black & Decker CEO James Loree announced in January that it had begun a search for a new facility, the announcement came on the heels of the company’s acquisition of the Craftsman brand from Sears. Loree is a friend of Trump and Black & Decker committed to opening a U.S. plant just before Trump was inaugurated into office and after the then-president-elect threatened to impose a “border tax” for U.S. manufacturers who had facilities outside of the country. Industry experts speculated that Loree was hoping to inoculate Black & Decker from any such tax when he announced that a search had begun for locating a new facility somewhere in the United States.